I came across these power-packed bath salts at the Indie Beauty Expo (more on this later) last week. 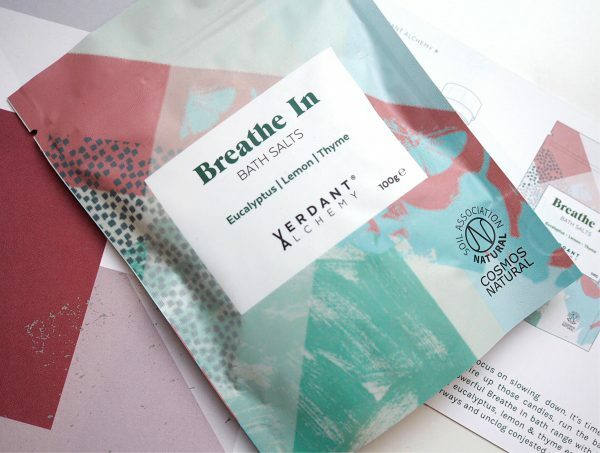 They’re a blend of eucalyptus, lemon and thyme and when I say they’re power-packed, they are probably the most potently infused bath salts I’ve ever come across. If you like something very bracing, they’re bang on for that but equally, when you’re in the throes of that inevitable winter cold, what a proper soother it will be. The brand itself is small and independent – hence a stand at the Expo – but have got themselves registered as certified COSMOS natural by the Soil Association. COSMOS is the Soil Association’s certification specifying that while ingredients don’t have to be organic, they do have to adhere to certain criteria. So, no animal testing, no GM ingredients, no controversial chemicals, no parabens or phthalates and no synthetic dyes, colourings or fragrances.The salts are a mix of Dead Sea Salts and Epsom Salts so you get a very fair share of magnesium and potassium. I’m not in the least surprised that FeelUnique has already picked them up and are stocking the salts, although direct fulfilment comes from Verdant Alchemy, so they’ve gone for the no commitment option which doesn’t usually favour small brands. But, it is just as well because Verdant Alchemy’s own website has completely sold out of Breathe In. They’re also only stocking the tubs (£26) HERE rather than the sachets which I bought myself at the Indie show. 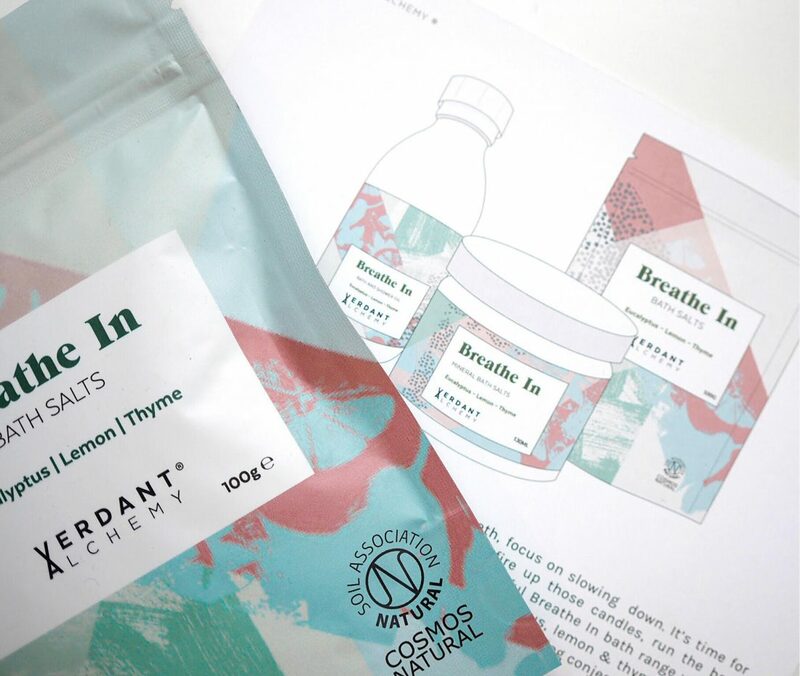 Along with Breathe In, there is Yoga Om, Deep Drift, Drift Off and Detox, none of which appealed to me as much as the big smack of eucalyptus in Breathe In – it probably scares a cold away!